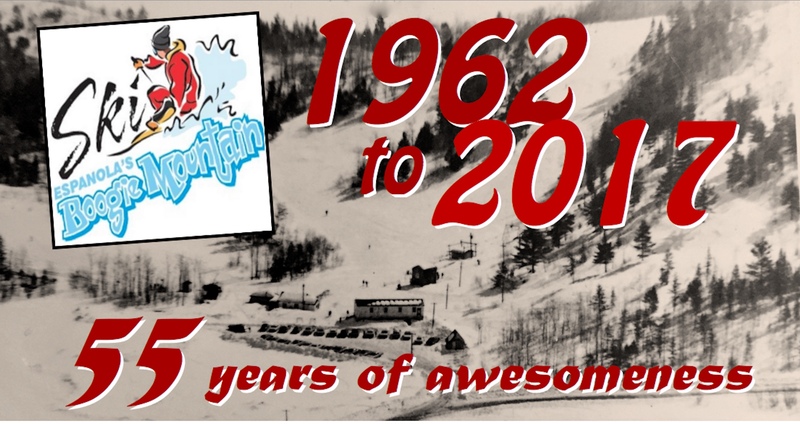 The ski hill is celebrating its 55th year thanks to volunteers over the past five decades, who have kept the ski hill a vital recreational spot, not only for Espanola ski enthusiasts, but for visitors from all over. For those of you who wondered how Boogie Mountain got its name, there is a ‘Boogie’ or rather, Armand Bourguignon who was one of the main founders of the present day ski hill. 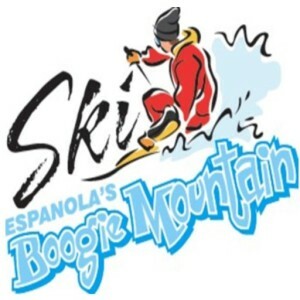 In 1997, the ski hill was named after Bourguignon to honour his lifetime of contributions to skiing in Espanola. Bourguignon, born in Sultan, near Chapleau in 1937, was an avid skier from the age of 13. He became a competitive ski jumper in the 1950s throughout Ontario and Quebec, participating in the Canadian championships. He also competed in downhill, cross-country, slalom skiing as well as jumping. When the champion skier moved to Espanola in 1957, he brought his expertise and enthusiasm for the sport, but had to create a place to enjoy it. He and some other skiers started “brushing the hill” at Nelson’s Hill on Old Nairn Road. He and avid skiers, Jackie and Gordon Dysart started a ski club at Nelson Hill in 1959. They fashioned a rope tow to the top of the hill by running the rope around the axle of an old truck. 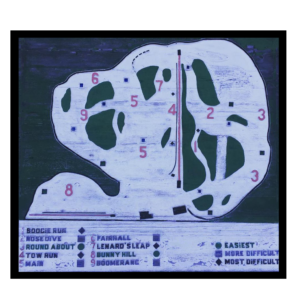 Within three years, the club purchased the land at the present-day ski hill, just off Mead Boulevard. They installed a power T-bar and Bourguignon maintained that equipment for years. He not only ran the club with the help of many volunteers, he also coached hundreds of Espanola’s youth at the hill. Back then, they also built a 25-metre wooden ski jump so youths could learn how to jump. In the 1970s the Dysarts, Bourguignon and other volunteers purchased two old company houses that were back in the bush behind where Domtar is now located. These buildings were dismantled and brought over to the ski hill piece-by-piece and reconstructed over a cement cellar that the volunteers had built. Up until just a few years ago, Bourguignon still volunteered at the hill. This year, Heather Wilson has stepped down as president, with Ed Stortz coming in as the new president. Paula Stortz is secretary, Mike St. Amour is vice-president and Marilyn Wittmann is the treasurer. JC Bourguignon, son of Armand, has been one of the volunteers for years at the hill. This year, Tom and Claudia Hutchinson, owners of Hutch Ski/Snowboard Academy will be fulltime at Boogie Mountain. Tom is the new general manager and his wife Claudia is the director of the snow sports school. They are moving from Quebec into the Espanola area, bringing years of experience and their expertise in the sport of freestyle skiing. Tom is a three-time Olympic freestyle coach and Claudia is a level 200 coach. With the Hutchinsons on board at Boogie Mountain, there will be a snow sports school this year for all ages and abilities. “Hutch Academy will be working with the sports school, developing continuous programs in freestyle from beginner to a competitive team,” said Claudia.